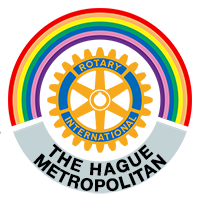 This is an invitation to a wine tasting charity event of The Rotary Club The Hague Metropolitan (RCTHM). The event is taking place on Sunday 7th of June 2015 from 14:00 to 18:00 at Crowne Plaza Hotel, van Stolkweg 1, The Hague. Free parking at the hotel for the first two hours. Tickets for the event can only be purchased at the entrance at the day of the event. Please come, enjoy the music, sample some wines, cheese, chocolate and homemade snacks. The wines, cheese and chocolate can be bought/ordered to enjoy at home. For each bottle ordered, €1 is donated to our charity project. Wine orders will be ready to be picked up three weeks after the event, at Sunday the 28th of June at Crown Plaza. Most of the cheese and chocolate can be bought on the day itself. Please bring your friends, families, colleagues and anyone who might be interested! All the proceeds will go to projects supported by RCTHM, see backside of flyer. For example: RCTHM has recently donated two Shelter Boxes to Nepal. A Shelter Box provides emergency shelter and vital supplies to support communities around the world overwhelmed by disaster and humanitarian crisis (www.shelterbox.org). 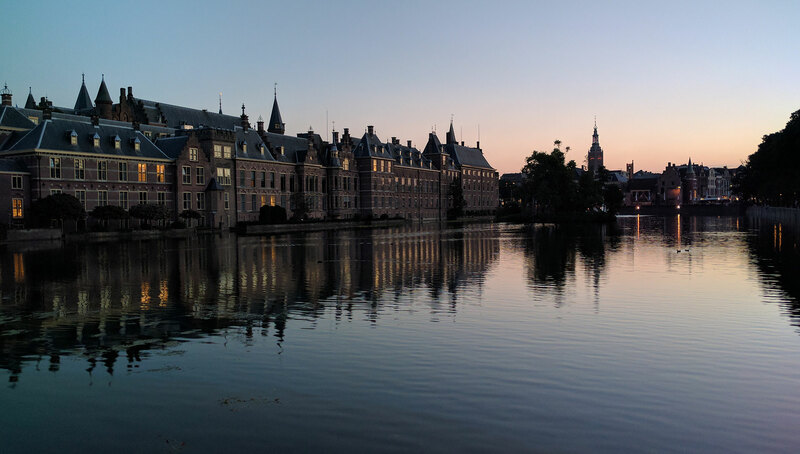 RCTHM also recently organized a nice day out for a group of elderly from The Hague and a group of children with learning and behavioral problems from Rotterdam. Please help us to continue these activities in the near future.